We understand that Christmas can be a difficult time of year if you know someone with pancreatic cancer or are missing a loved one. 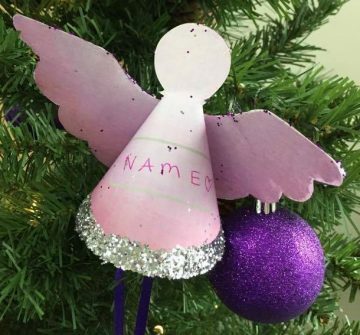 We thought making personalised Christmas angels would be a lovely way to remember someone this month. 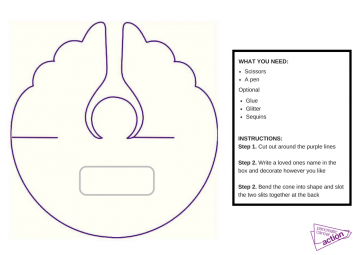 They are really easy and fun to make and will look great on your Christmas tree or around the house. 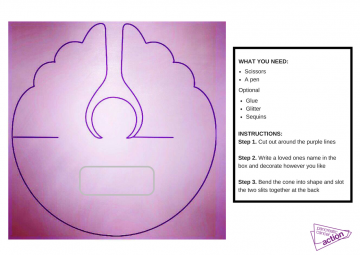 We have some templates for you below, just download, print and follow the simple instructions!